The current price is 4400 Euro. 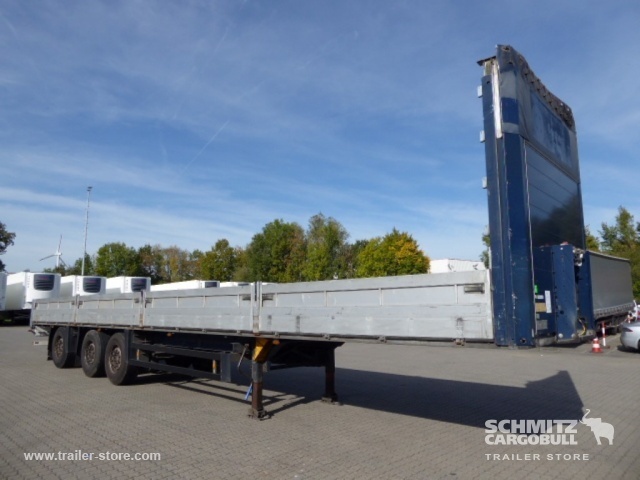 Bodywork: loading length: 13630 mm, loading width: 2480 mm, loading height: 2780 mm, loading volume: 93.00 m³. The mileage is 1197192 km.